WW2 era Patton sword American fighting knife with original leather scabbard. 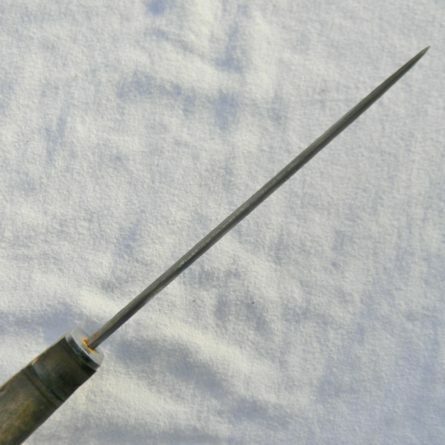 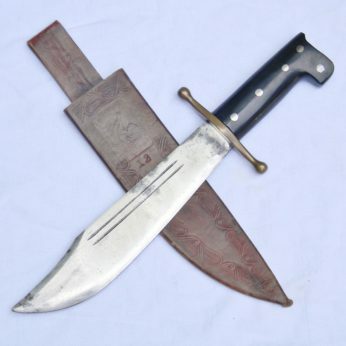 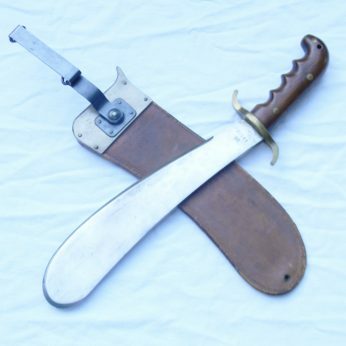 Rare “WW1 M1913 saber to WW2 fighting knife” conversion listed in Silvey, Cole, Brett & other books on WW2 edged weapons – don’t miss your chance to add it to your collection! 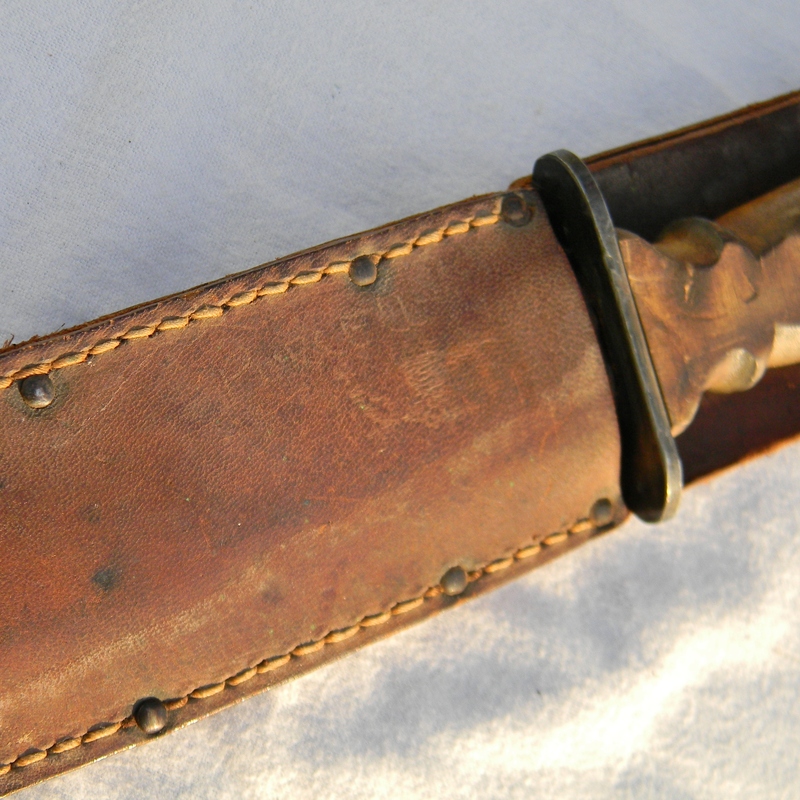 WW2 era Patton sword American fighting knife with original leather scabbard. 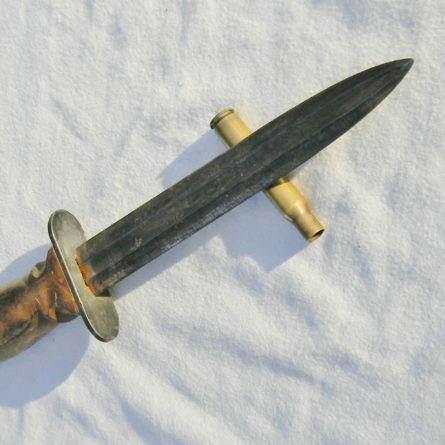 Rare “WW1 M1913 saber to WW2 fighting knife” conversion listed in Silvey, Cole, Brett & other books on WW2 edged weapons. 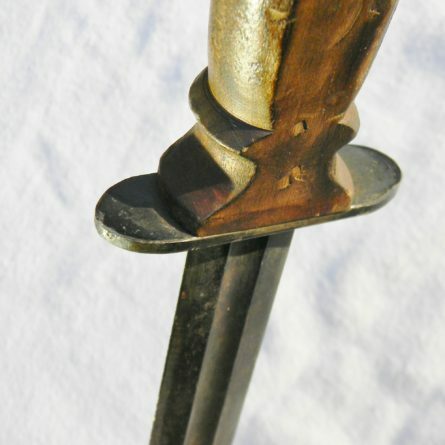 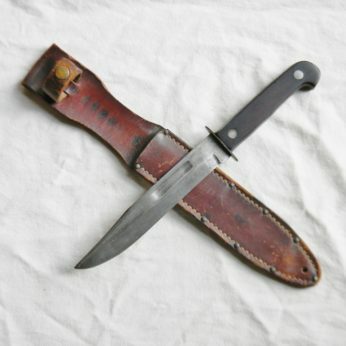 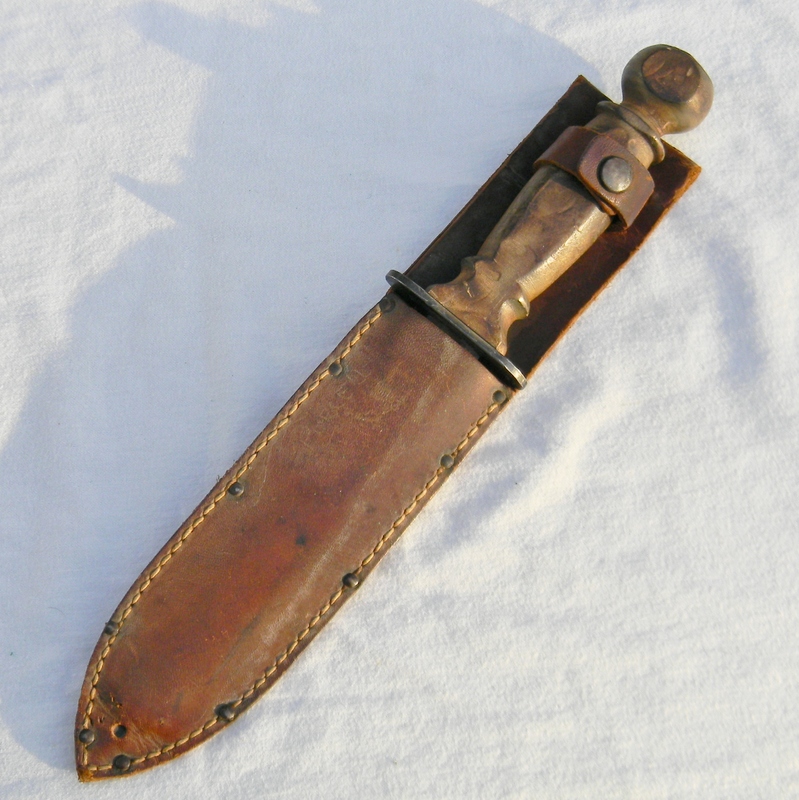 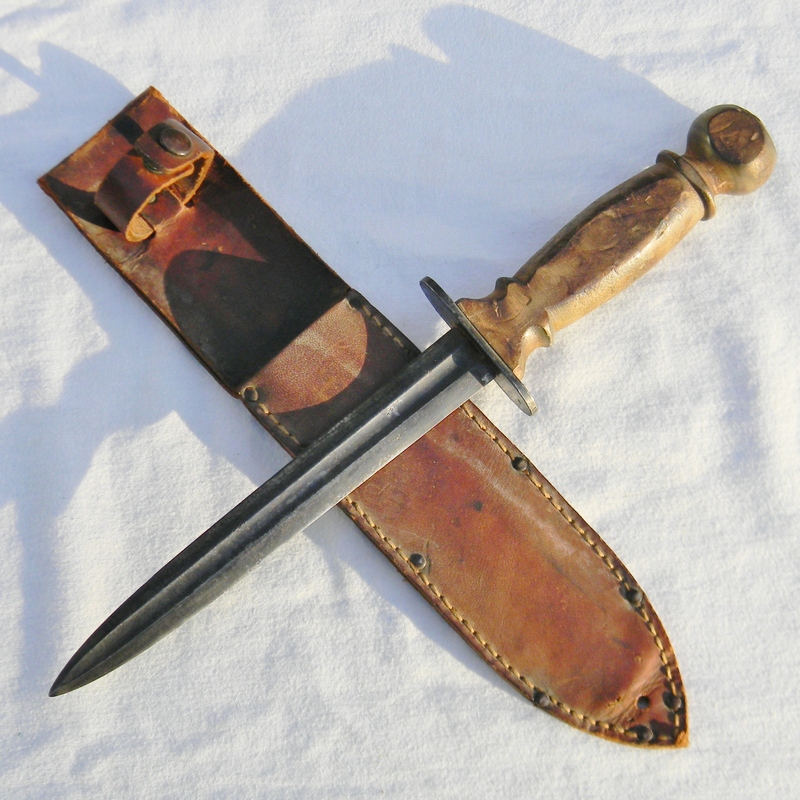 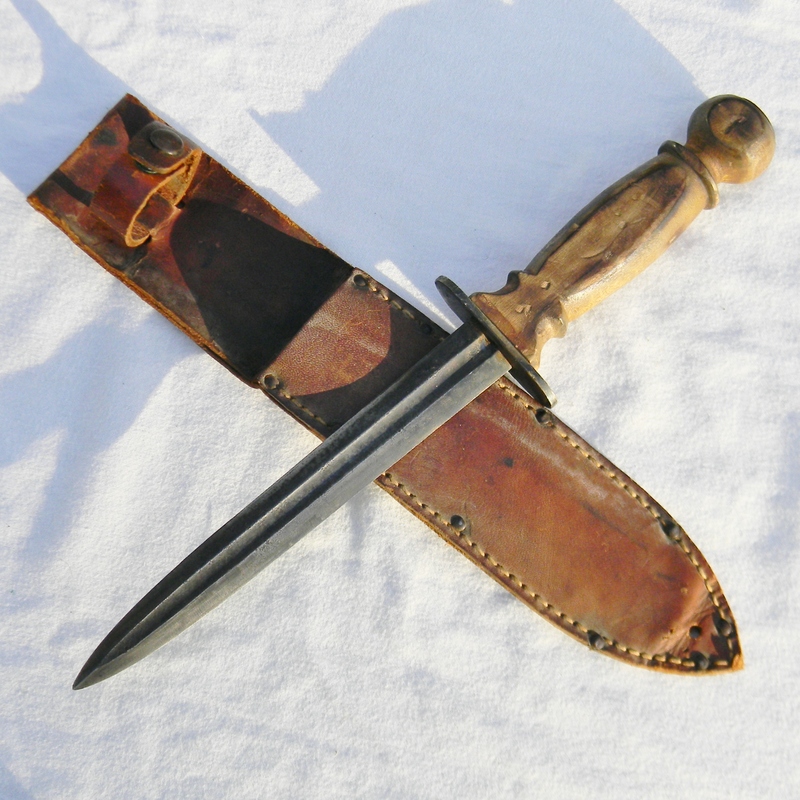 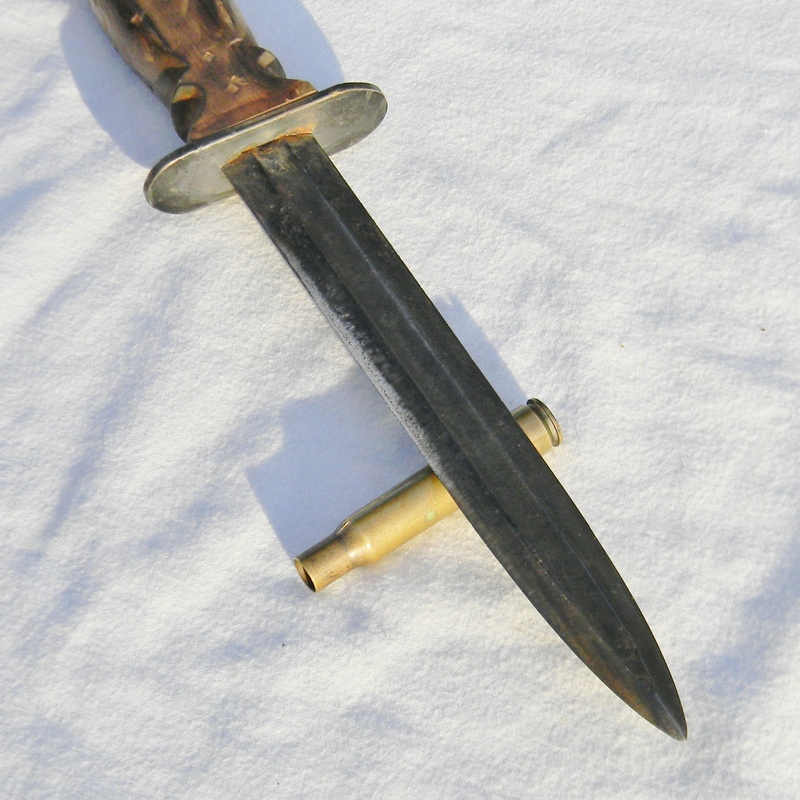 Rare WW2 era fighting knife / trench dagger made from the mid-section of the WW1 era M1913 Cavalry Saber, aka the “Patton sword”; original leather scabbard included. 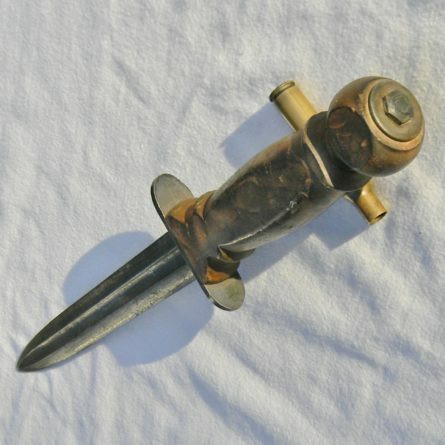 These “Patton Sword” daggers were made during WW2 under a contract for the US military using Patton Calvary swords and even older Civil War sabers, swords and socket bayonets. 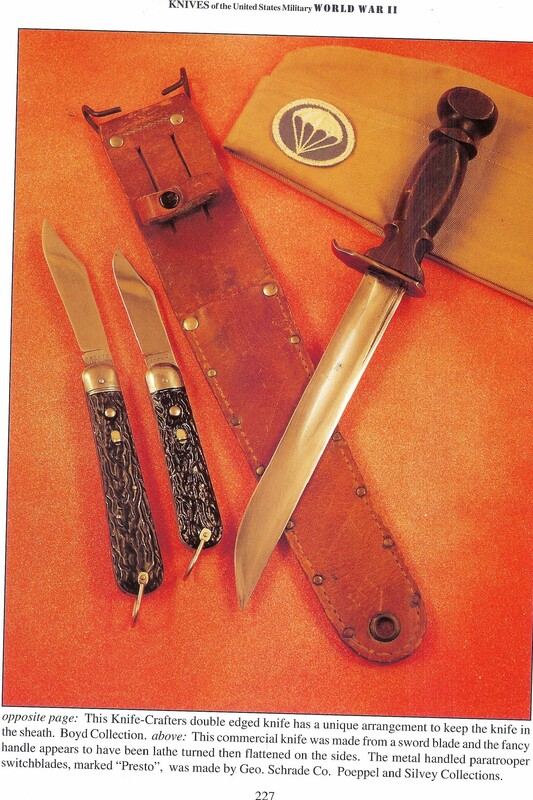 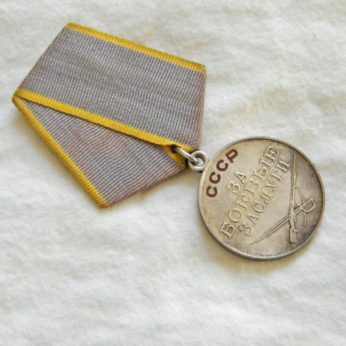 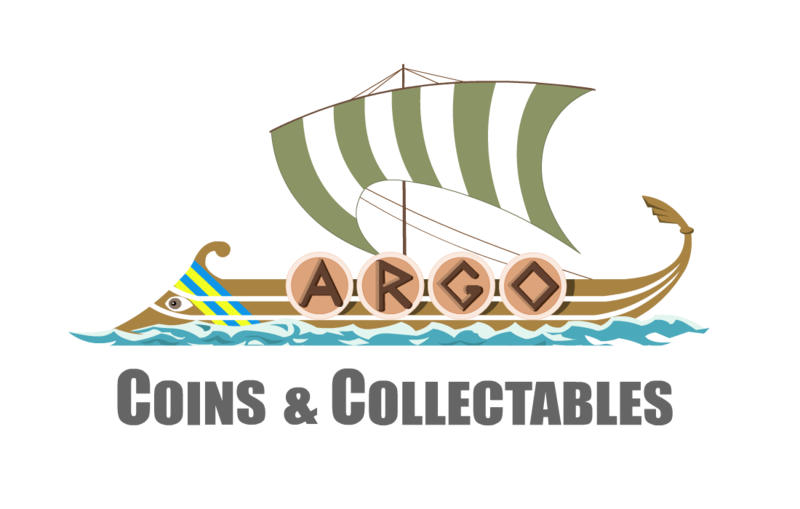 This particular type is illustrated on pages 227 of the KNIVES OF THE UNITED STATES MILITARY WORLD WAR II book by Michael W Silvey – a well-established expert and the author of a number of books on the subject of the US military edged weapons. 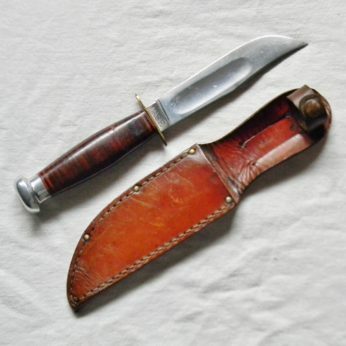 It appears that the unknown maker of these “lathe-turned handle” type fighting knives made only a handful of daggers with “Patton sword” blades; a rare type. 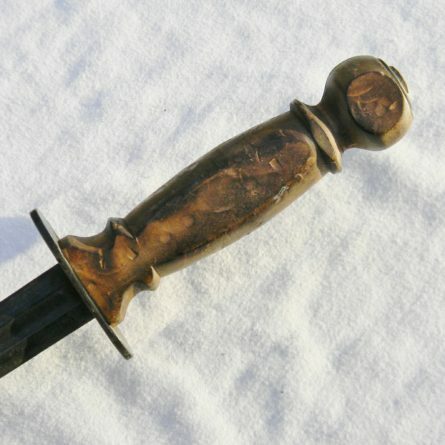 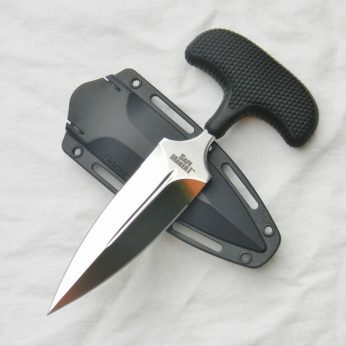 The dagger is about 13-1/8” / 33.2 cm overall; dual-edge blade is about 7-5/8” / 19.4 cm; the edges are near-perfect with no nicks, the tip is intact. 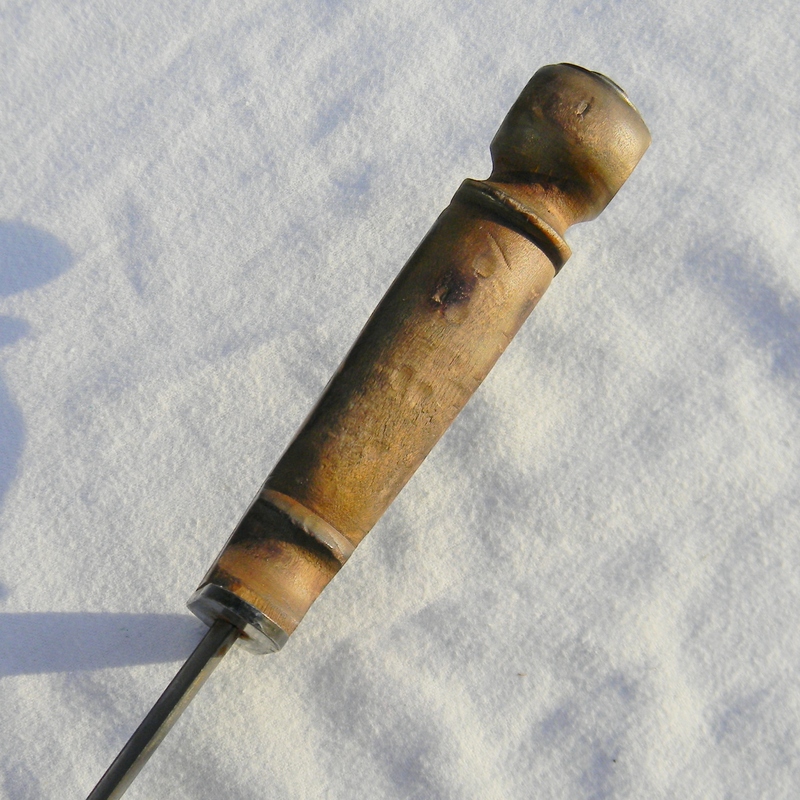 Lathe-turned wood handle is has a few typical contact marks but is structurally sound with no cracks. 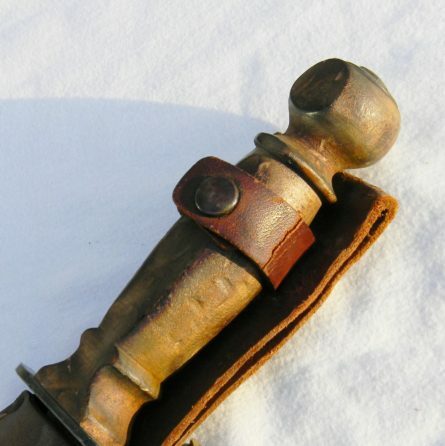 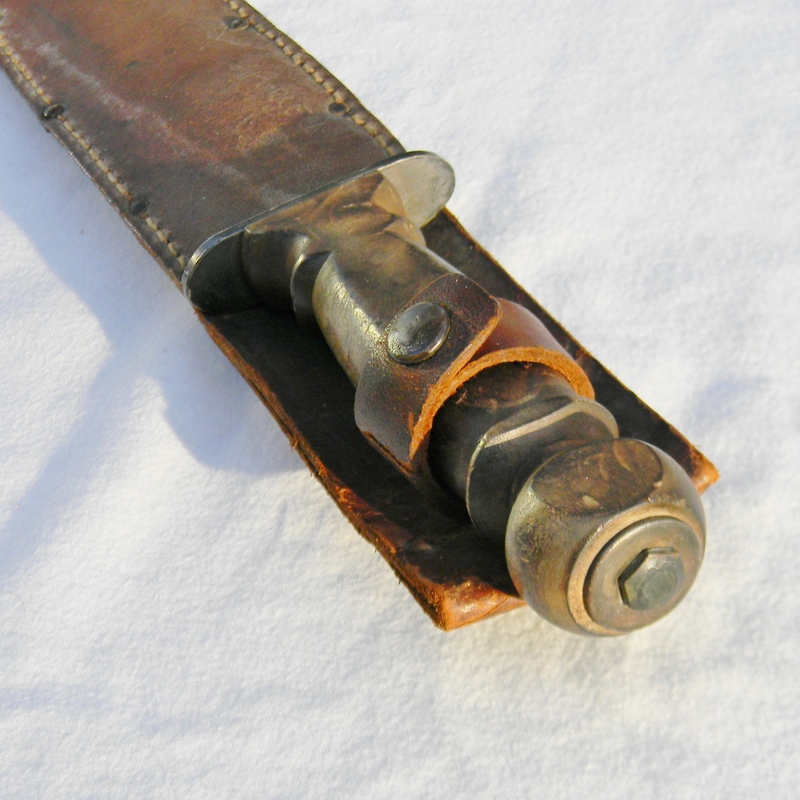 Large steel oval guard end-nut on the pommel; all parts are tight with no play. 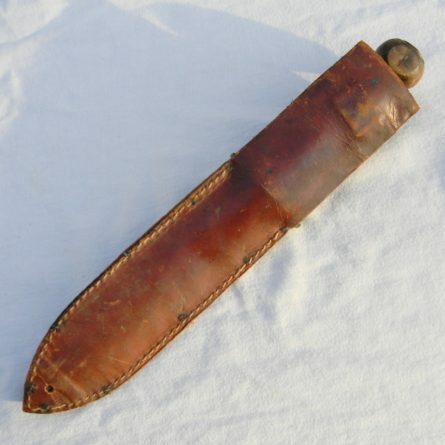 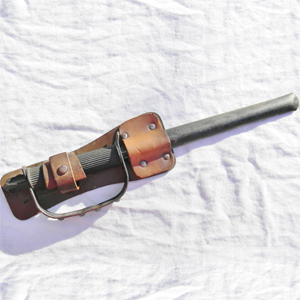 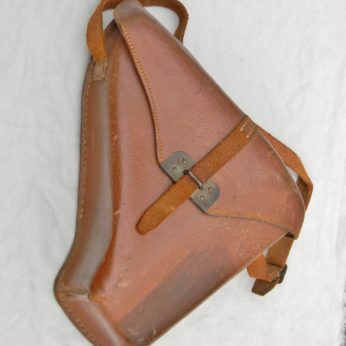 Original leather scabbard is in very good overall condition, considering the age. 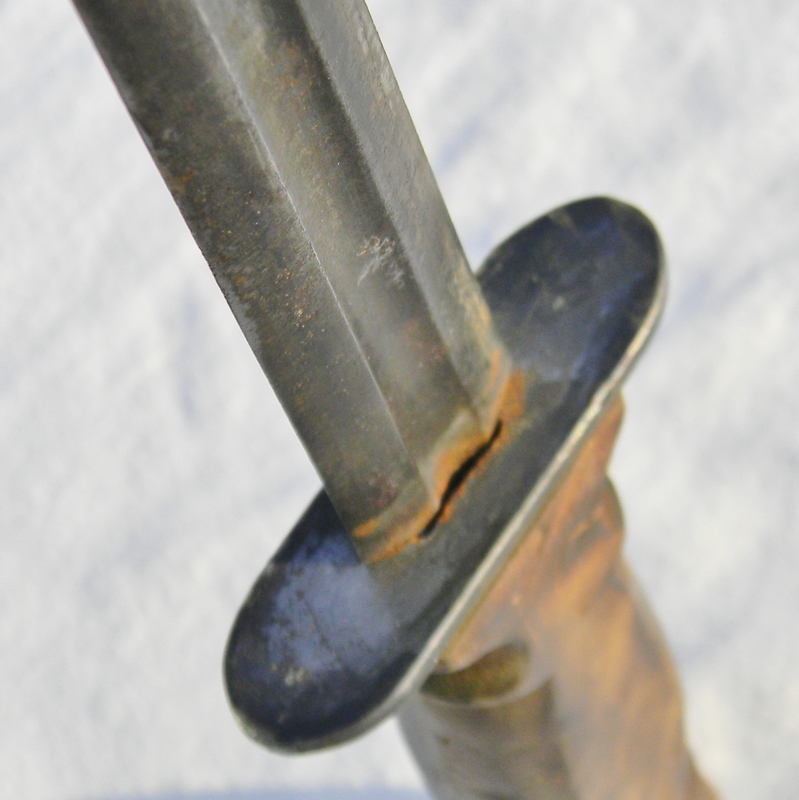 The leather is a bit dry with a few age-related cracks and wrinkles, but it’s still serviceable overall. 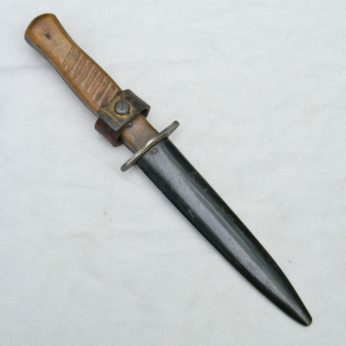 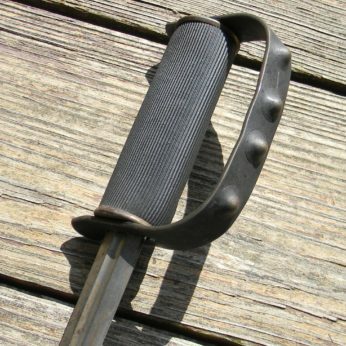 This WW2 era Patton sword American fighting knife with lathe-turned wood handle and original scabbard is VERY rare these days – today most of the surviving WW2 American fighting knife former WW1 Patton swords are in private collections and are off the market. 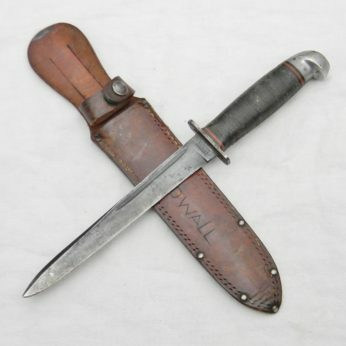 One of the best WW2 era “non-regulation” US fighting knives with a lot of character and in excellent overall condition, you will not be disappointed!